With Howard Stern’s rumored departure, America’s Got Talent may have just lost the best thing to happen to it in a long time. With all of the reality talent shows on TV, America’s Got Talent seemed to get lost to the masses for as long as we can remember. Then, Howard Stern joined the show four seasons ago and made the show a little more interesting. Despite America’s Got Talent not being the best competitive talent show on TV, Howard Stern did draw in a larger crowd, but now, a source has confirmed to Us Weekly that Stern will leave the show after sitting on the judges panel for four seasons. According to Howard Stern, NBC executives required an answer on whether or not he would return so they could finalize his contract and proceed with booking audition venues for the upcoming season. NBC even moved their original location from Los Angeles to the new America’s Got Talent venue in New York City, just so Howard Stern could continue his radio job on Sirius XM. Now, four seasons later, it seems that Howard Stern has had enough of America’s Got Talent, and to be honest, we cannot blame him. 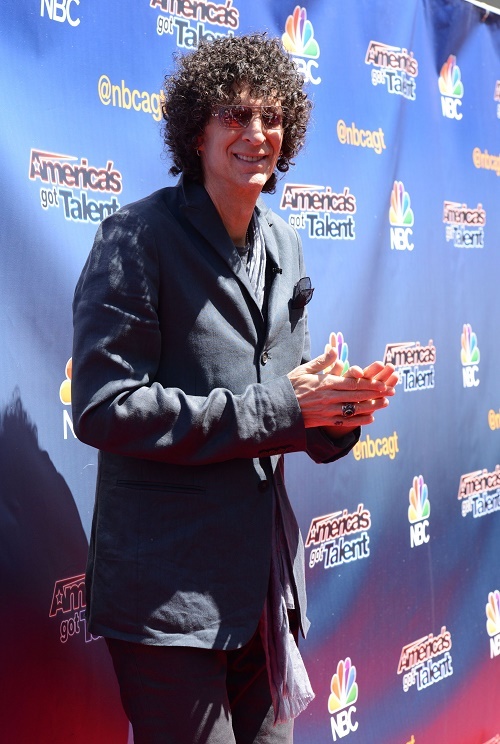 America’s Got Talent certainly has his fan base, but the show itself is not that entertaining, and does not allow Stern to be his uncensored self. On Wednesday, June 24, Howard Stern teased on his radio show that he may have plans for another TV gig, but did not say much about it. Stern went on to say that perhaps America’s Got Talent’s executive producer, Simon Cowell, should join the judges panel next season. Now, that would certainly increase ratings. Maybe adding Simon Cowell to America’s Got Talent would really put the show on the top? What do you think? If Simon Cowell joins the judges panel of America’s Got Talent, will this be enough to revive the usually boring show? There are also rumors swirling that Mariah Carey will be joining the show, and that would certainly shake things up with Nick Cannon, the diva’s ex husband. Let us know what you think about all of this in the comments section below! America’s Got Talent Season 9 Auditions Denver – Are You the next BIG Talent? The Bachelorette 2015 Spoilers Episode 5: Ian Thomson Disses Kaitlyn Bristowe And Quits – She Just Wants Fame, Not A Husband!